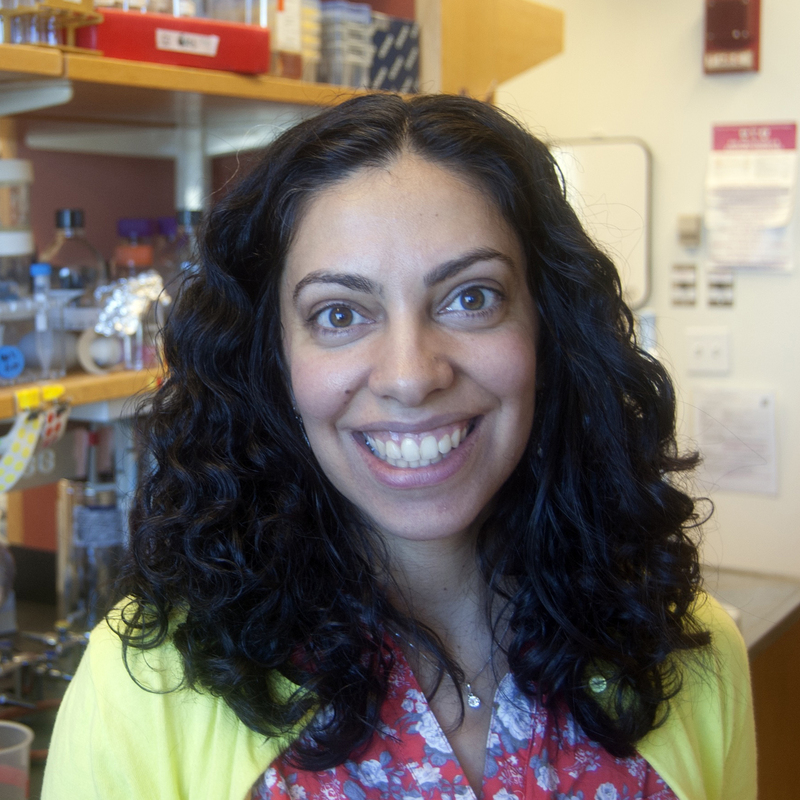 The Wunderlich Lab uses a combination of computational and experimental approaches to understand the function of regulatory DNA in animals. We aim to determine why some sequence changes in regulatory DNA are neutral, while others lead to gross phenotypic differences and disease states. We pair statistical and physically-based computational models with precise gene expression measurements to relate regulatory DNA sequence to function. The transcription network that patterns the early Drosophila embryo is our current model system, and we are developing new model systems to explore how sequence variation between individuals and species affects transcriptional regulation. We are accepting applications for a postdoc position in the lab and welcome candidates who are interested in understanding the function of regulatory DNA using a combination of experimental and computational approaches. Applicants can send a CV and cover letter describing your previous research experience and future research interests to Dr. Wunderlich. I served as the postdoc representative to the GSA Conferences Committee, which gave me a lot of insight into how conferences are planned at the highest level. I’ve been to three Annual Drosophila Research Conferences, which have been invaluable for sharing my results and getting feedback, learning about new techniques and results, and meeting the great members of the Drosophila community. I also appreciate all the research the GSA does on our behalf to learn more about funding trends, public opinion, and government policies. It also gives us a voice to advocate for funding and policies that allow our research to move forward.